With a stay at Best Western Plus Lake Kawana Hotel, you'll be centrally located in Birtinya, within a 15-minute drive of Kawana Beach and Moffat Beach. This 4.5-star hotel is 7.2 mi (11.7 km) from Mooloolaba Beach and 5.2 mi (8.3 km) from Shelly Beach. Make yourself at home in one of the 81 air-conditioned rooms featuring refrigerators and LED televisions. Complimentary wired and wireless Internet access keeps you connected, and satellite programming provides entertainment. Private bathrooms with showers feature complimentary toiletries and hair dryers. Conveniences include safes and desks, and housekeeping is provided daily. Enjoy a meal at the restaurant or snacks in the coffee shop/café. The hotel also offers room service (during limited hours). Quench your thirst with your favorite drink at the bar/lounge. Full breakfasts are served on weekdays from 6:30 AM to 9:30 AM and on weekends from 7 AM to 10 AM for a fee. The hotel offers a restaurant and a coffee shop/café. A bar/lounge is on site where guests can unwind with a drink. This 4.5-star property offers access to a business center. Public areas are equipped with complimentary wired and wireless Internet access. This luxury hotel also offers a terrace, tour/ticket assistance, and barbecue grills. Onsite self parking is complimentary. Best Western Plus Lake Kawana Hotel is a smoke-free property. Full breakfasts are available for a surcharge on weekdays between 6:30 AM and 9:30 AM and on weekends between 7 AM and 10 AM. 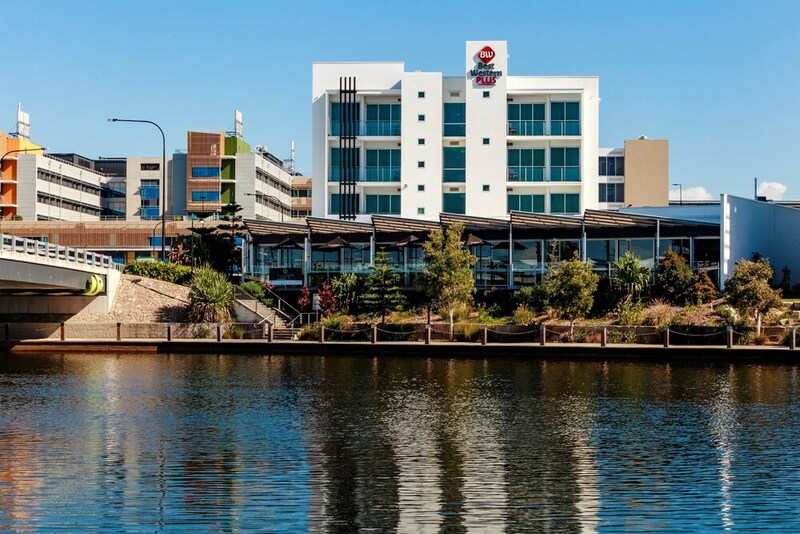 Best Western Plus Lake Kawana Hotel has a restaurant on site.